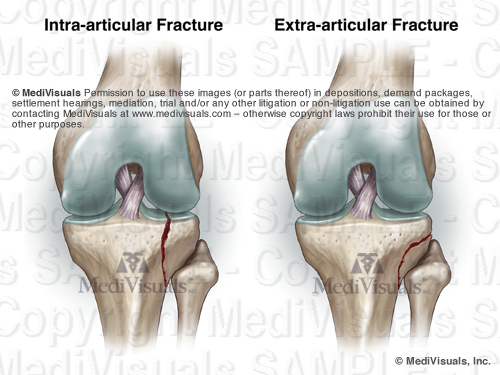 Intra-articular fractures are simply fractures that involve a joint space (see below figure). While intra-articular fractures appear very similar to those that do not involve a joint space (extra-articular fractures), intra-articular fractures are significantly more serious because they are associated with a much greater incidence of long-term complications. In order to appreciate why intra-articular fractures can be so problematic, a fundamental understanding of a typical joint is helpful. 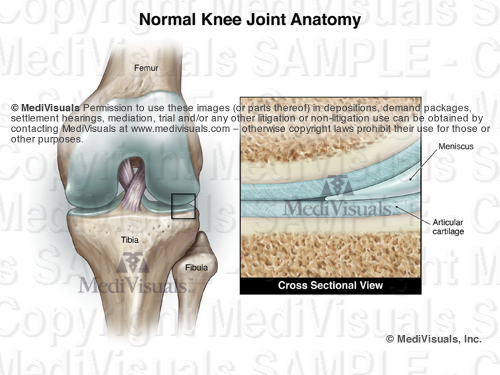 The following images show a knee joint. With the exception of a meniscus, almost all moveable joints are similar to the knee joint in that the joints are lined with a thick, shock-absorbing articular cartilage adherent to smooth, bony surfaces that allow pain-free movement. When a fracture involves the articular surface of one or more bones of a joint, the articular cartilage and smooth articular surface of the bone are disrupted. In order for joints to have the best chance of proper joint function after healing, physicians go to greater effort to make sure the bony surfaces are properly aligned and that the joint is properly immobilized than they would with a similar fracture that is extra-articular. 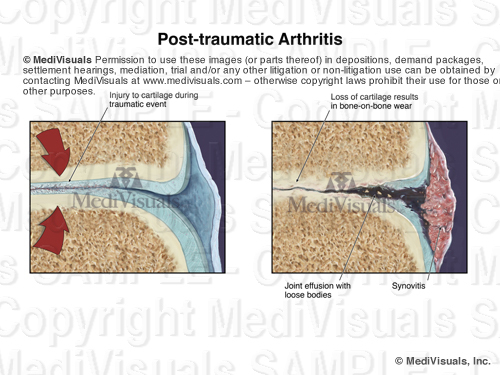 Even with the best fracture alignment and joint immobilization, subtle disturbances in the joint surface and the natural bone reformation that take place during healing can result in uneven joint surfaces and injury to the overlying articular cartilage (see the below illustration). Because of the abnormalities of the injured and healed joint surface, natural movement of the joint can also damage the articular cartilage of the opposing joint surface. Over the course of time, these injuries self-perpetuate and may necessitate arthroscopic debridement, chondroplasty or even joint replacement.  It is also important to realize that a fracture needs not enter a joint to result in injury to the articular surfaces and begin the self-perpetuating post-traumatic breakdown of the joint surfaces (post-traumatic arthritis). 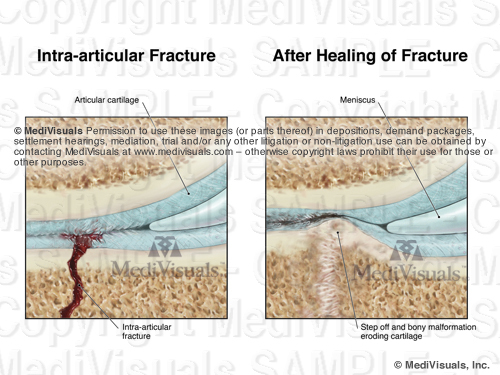 As shown in the below illustrations, joint trauma without a diagnosable fracture of any type can injure the smooth, shock-absorbing articular cartilage, with or without microfractures of the underlying bone. This can result in partial or total loss of the articular cartilage and in uneven "bone-on-bone" articulation that severely decrease range of motion and result in debilitating joint pain.